Varanasi is the spiritual home for Hindus and sits on the banks of the Ganges River. The city is sacred to Hindus and is credited as being one of the oldest cities in the world. What many of the guidebooks forget to tell you is that it is thick with smog and full of people who are more interested in your finances than your spiritual life! However, don’t let that put you off, the opportunities for photography are fantastic. 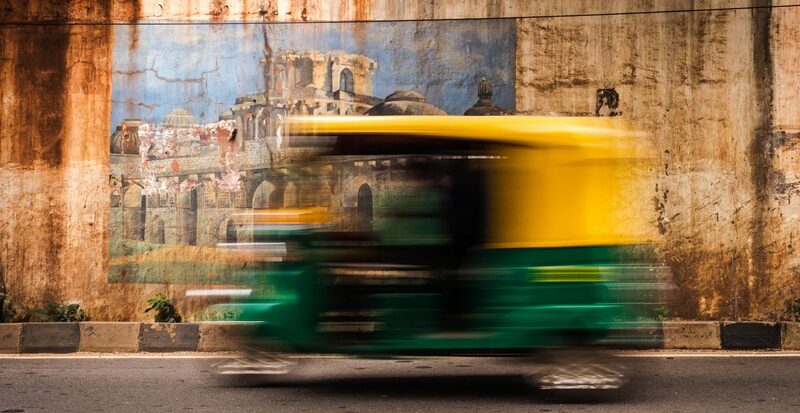 The Indian photo festival is currently running in Hydrabad. To attend this event I took a return flight from Bengaluru and spent money on two night’s accommodation. Was it worth it? Oh yes, and it runs until the 7th of October so there is still time to go. The icing on the cake is that this event was completely free. If you can’t (or didn’t) attend the Indian Photo Festival, this article will provide some of the names and exhibitions that were there.